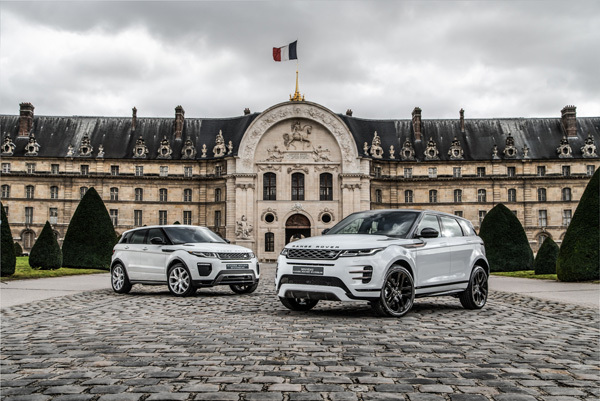 The new Range Rover Evoque has been awarded the ‘Most Beautiful Interior of the Year’ prize at the 34th Paris International Automobile Festival. 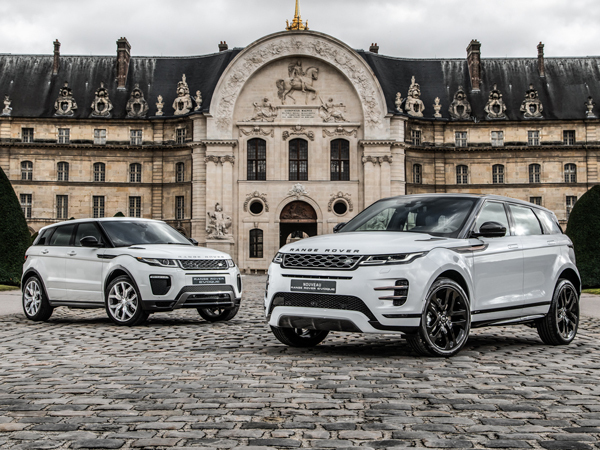 Since its launch in November 2018, the compact premium SUV has collected its first accolade after the judging panel praised the luxurious and eco-friendly materials used inside the car. 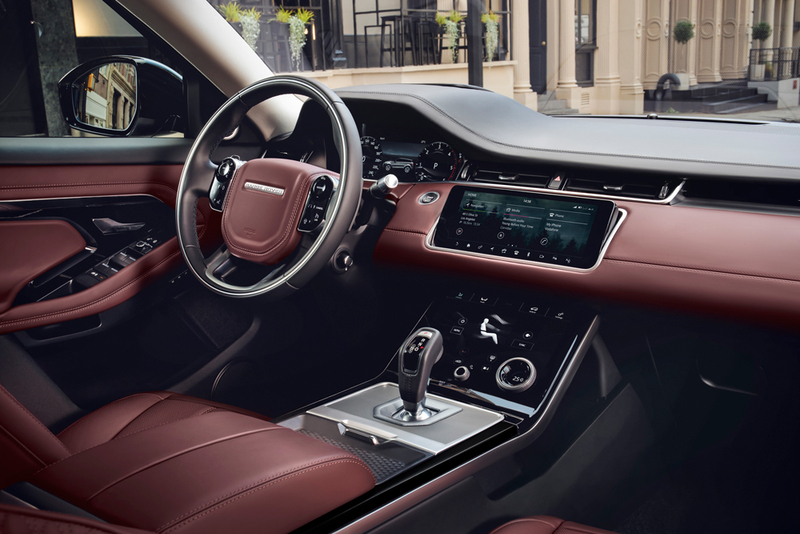 The new Evoque is the first Range Rover to offer two sustainable material options as an alternative to traditional leather. Customers can choose from Danish premium textile experts Kvadrat made from a blend of 30% wool and suede Dinamica constructed from recycled plastic bottles. 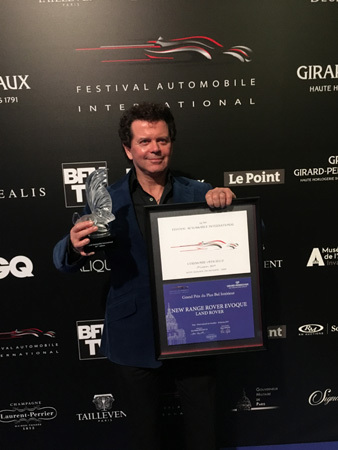 Or a Eucalyptus textile produced from natural fibres, which is quick growing and sourced from certified forests, offering a soft, modern and highly durable finish. 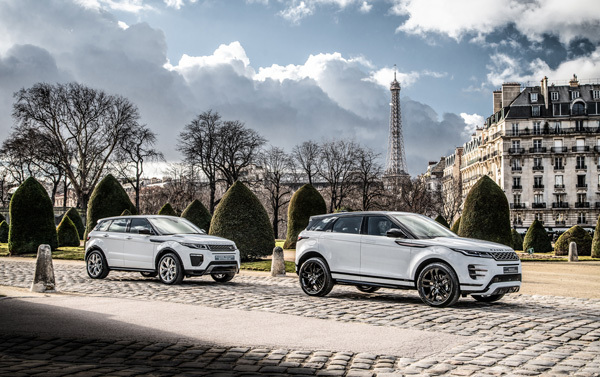 The new Range Rover Evoque is on display at the show alongside its predecessor to showcase how it has evolved.